April 19, 2019 | GUNTERSVILLE, Ala.
April 19, 2019 | BIRMINGHAM, Ala. 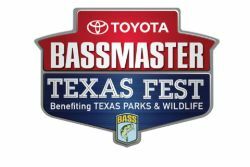 Dealing with changing weather and the postspawn are givens during spring tournaments, and those conditions will be in play at the Basspro.com Bassmaster Central Open coming up on Lewis Smith Lake in Alabama. 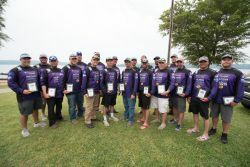 April 18, 2019 | GUNTERSVILLE, Ala.
Oklahoma won the team title of the TNT Fireworks B.A.S.S. Nation Central Regional on Lake Guntersville today after posting a combined, two-day score of 365 pounds, 4 ounces and amassing a 30-pound lead over runnerup and host state team Alabama, which weighed in 335 pounds. 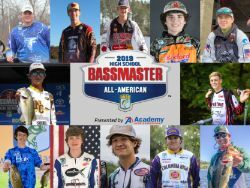 April 18, 2019 | BIRMINGHAM, Ala.
Twelve standout high school anglers have been selected as members of the exclusive Bassmaster High School All-American Fishing Team presented by Academy Sports + Outdoors. 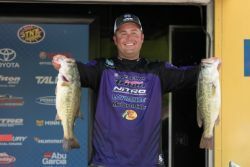 April 17, 2019 | GUNTERSVILLE, Ala.
James Biggs of Euless, Texas, effectively employed an intercept strategy to catch a huge five-bass limit that weighed 25 pounds, 4 ounces for the opening-round lead at the TNT Fireworks B.A.S.S. 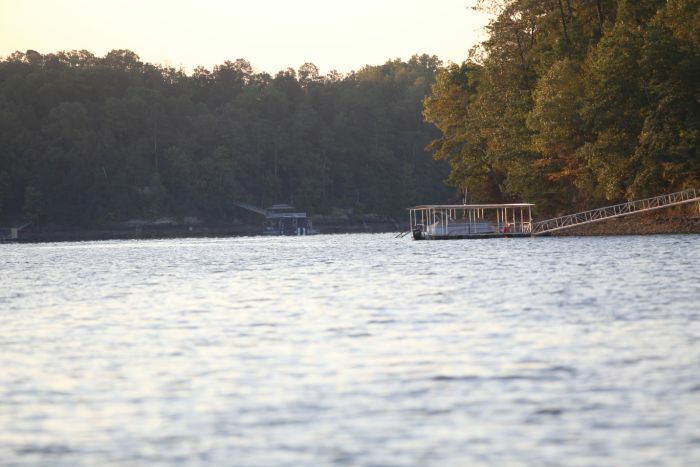 Nation Central Regional on Lake Guntersville. Everyone recognizes the shiny blue trophies that are presented to each of the nine winners of regular-season Bassmaster Elite Series events. April 16, 2019 | BIRMINGHAM, Ala. 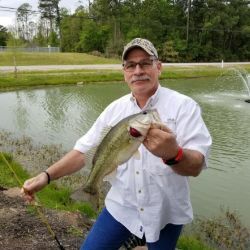 When he was notified that he had won the grand prize in the “Fish with Chris and Trait Zaldain” sweepstakes, Kert May of Willis, Texas, couldn’t believe the good news — literally. April 15, 2019 | BIRMINGHAM, Ala.
April 14, 2019 | GEORGETOWN, S.C.
April 13, 2019 | GEORGETOWN, S.C.
April 12, 2019 | GEORGETOWN, S.C.
April 11, 2019 | GEORGETOWN, S.C.
Media credential registration is now open for all 2019 tournaments. Click on the credentials tab above. For a list of qualifiers click on the Classic tab above.